Let us make your smile a work of art. Dr. Bednarski takes pride in making your visit comfortable while creating the smile of your dreams. 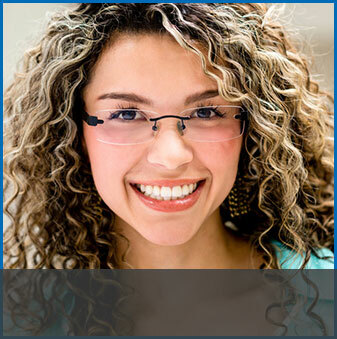 She will use the latest in laser dentistry, cosmetic dentistry and technology for your treatments. We invite you to contact us with any questions or to set up a consultation with Dr. Bednarski, please contact us by filling out our quick, convenient form or by calling our location today at 314.843.4040. We offer an array of general, cosmetic and restorative dental services for you and your family in the St. Louis and Sappington areas. We are located in the Lamplighter Square Shopping Center. 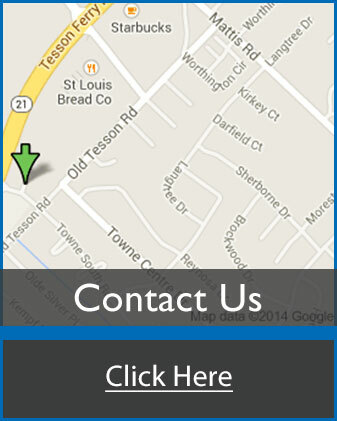 For detailed directions to our St. Louis office, please click on the Google map below. If you have questions on how to get to our office, please do not hesitate to contact us at 314.843.4040.